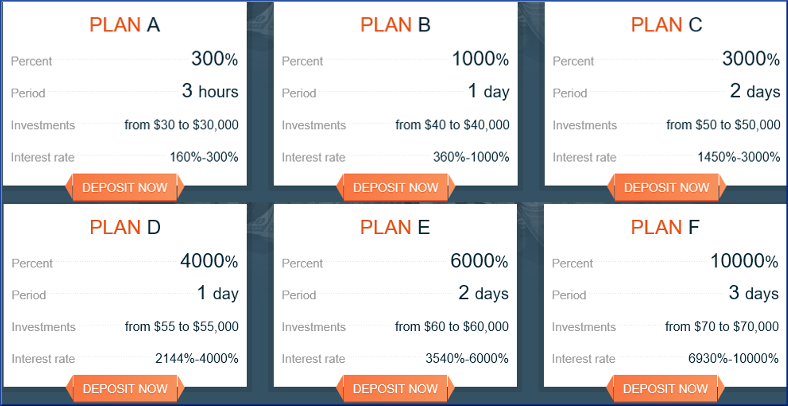 Did you REALLY believe they would pay you 300% ROI in 3 hours or 10,000% interest every 3 days ??? The boy obviously has some mental issues. I think ribshaw hit it right, this guy is playing the scams and then whines when he gets burned. Nobody with half a brain could think that any site like Profit Best Pay is real!